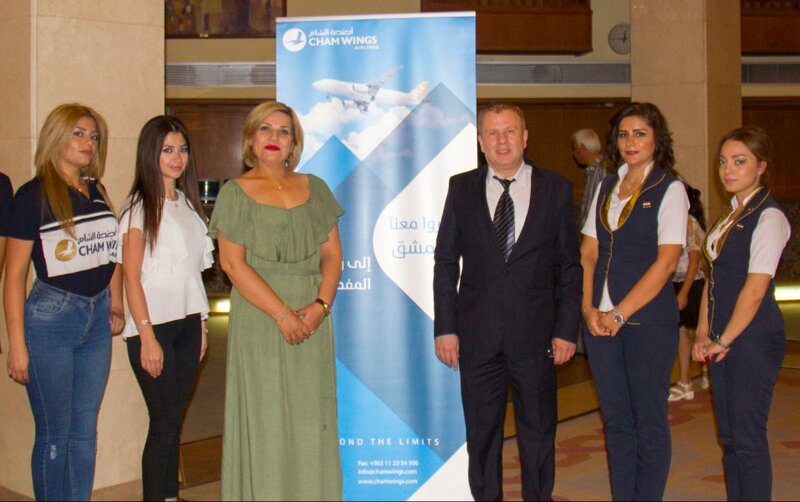 For the second year in a row, as a part of Cham wings vision to support art and culture in Syria, Cham wings airlines has participated this year as the main sponsor of the 3rd folk Syrian festival (Rainbow) which was held at Dar Al-Assad for culture and arts (Opera) from 9 till 13 august 2017. The festival has included some of traditional art shows for a number of Syrian folklore bands that represents the shade of rainbow for the cultural diversity in Syria, most importantly, Ashti Band for Kurdish folklore, Megri Band for Armenian folklore, Barmaya Syriac Band, the Circassian Band led by the artist Bepares, and Ajyal Band for folk dance and many others. Cham wings Airlines have been awarded in the last day of the festival on 13 August 2017 in Dar Al-Assad for Arts and Culture. 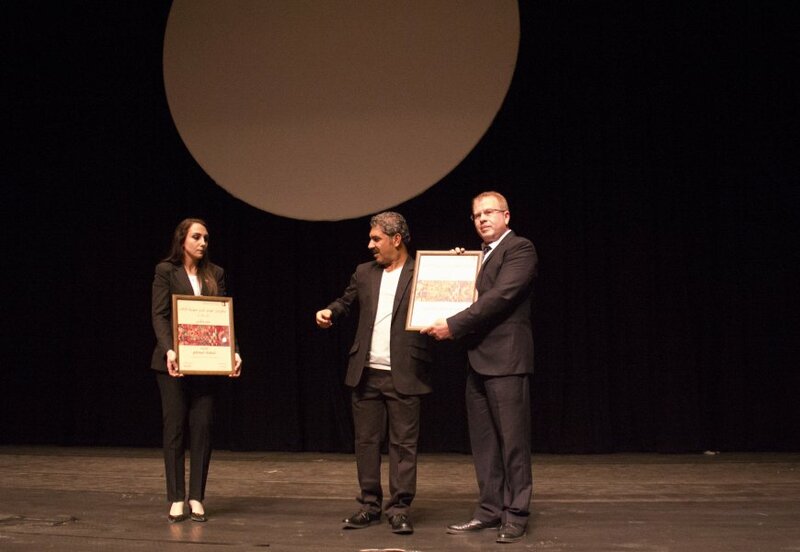 The company representative and business development manager, Mr. Osama Satea, has been handed the memorial certificate from Mr. Edrees Murad, the festival director, who thanked Cham wings Airlines for their initiative and constant support for the success of this year’s session as well as last year’s.